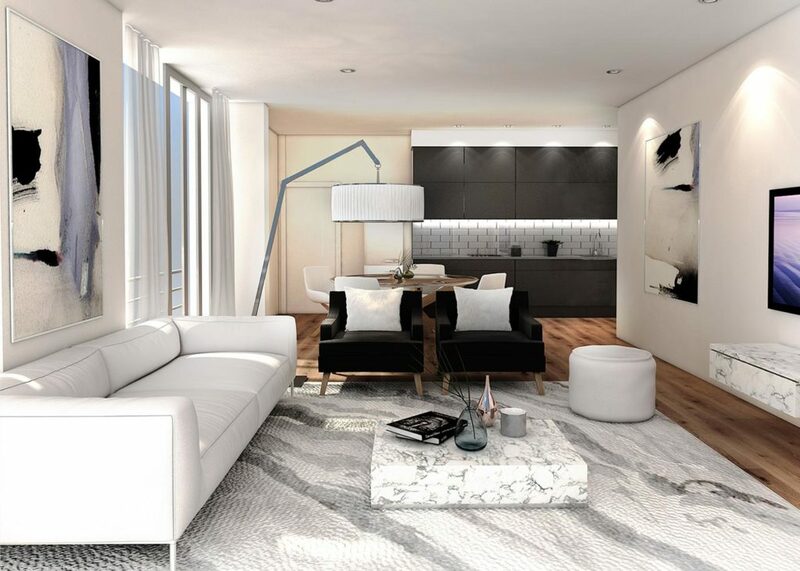 Perfectly positioned in the heart of Melrose Arch Precinct, One on Whiteley is the latest residential development in South Africa’s most exclusive mixed-use precinct. 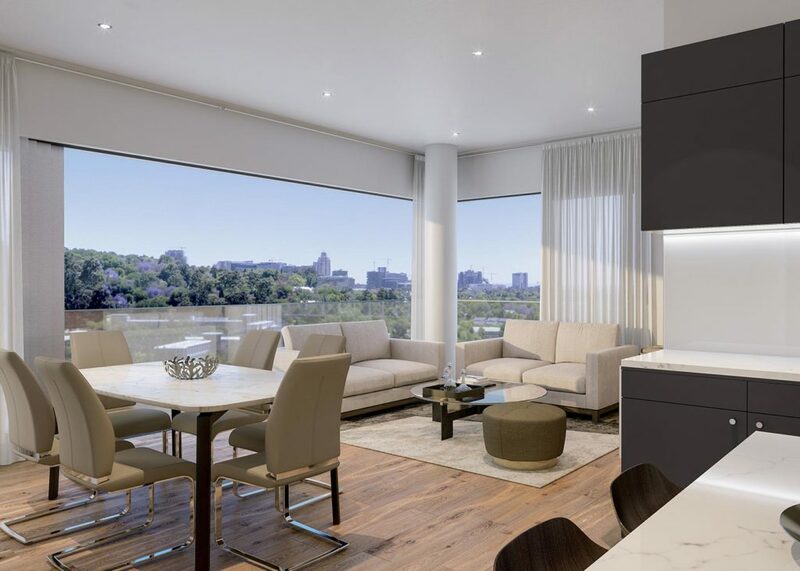 One on Whiteley’s superior address ensures that discerning residents will enjoy all the premium features this iconic mixed-use precinct has to offer. 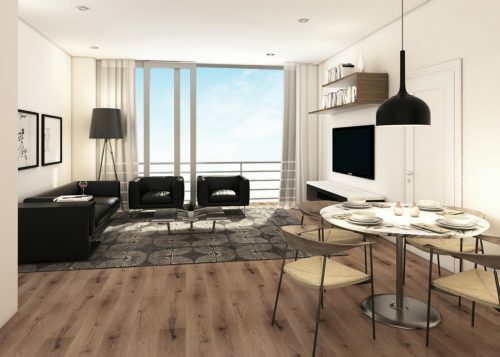 From vibrant urban design and cosmopolitan culture to chic shopping, gourmet dining and much more, you’ll find it all at a One on Whiteley apartment in Melrose Arch. 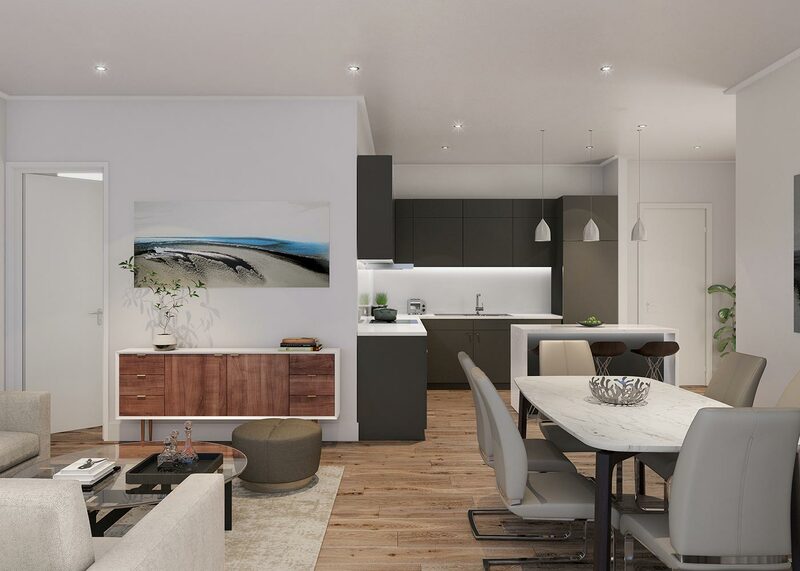 Currently being developed by the Amdec Group, One on Whiteley offers unparalleled urban living ideal for working professionals, first-time buyers, corporate long-stay tenants and property investors. Demand for residential property in Melrose Arch is at a premium, and One on Whiteley affords investors an exciting opportunity to benefit from excellent rental yields and capital growth in this sought-after location. Residents at One on Whiteley will be able to link effortlessly to the neighbourhood, the city, and the world. 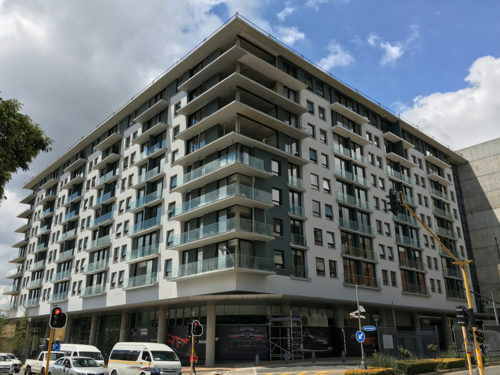 Centrally located in Johannesburg, Melrose Arch enjoys a brilliant position in the heart of Johannesburg’s affluent northern suburbs, adjacent to the M1 freeway and other major arterial routes, and within close proximity to OR Tambo Airport, Sandton, the Gautrain and Johannesburg CBD. Melrose Arch’s new urban design creates a rare quality of in and out-doors residential, commercial, retail and leisure spaces. 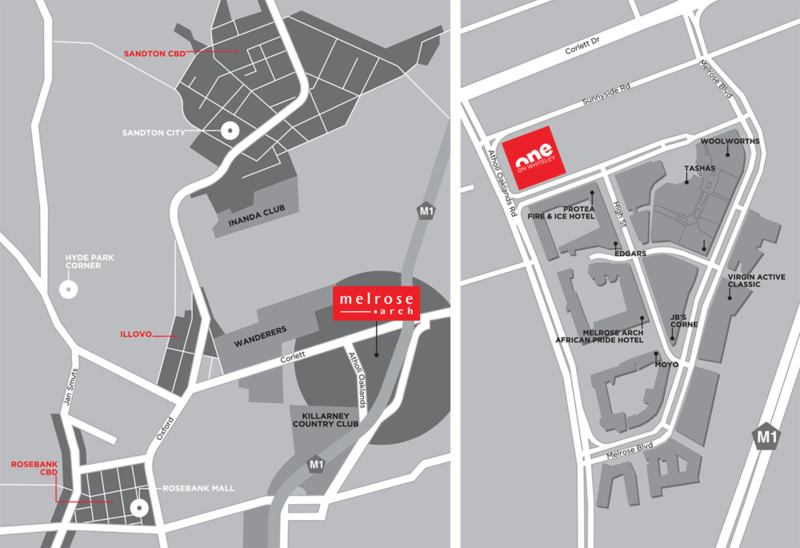 Bustling with boutique browsers and café culture, Melrose Arch offers a truly international high street fashion experience, al fresco style, leading to the sparkling retail galleria that provides the stage on which over 100 of the country’s top retailers re-define the face and future of shopping. 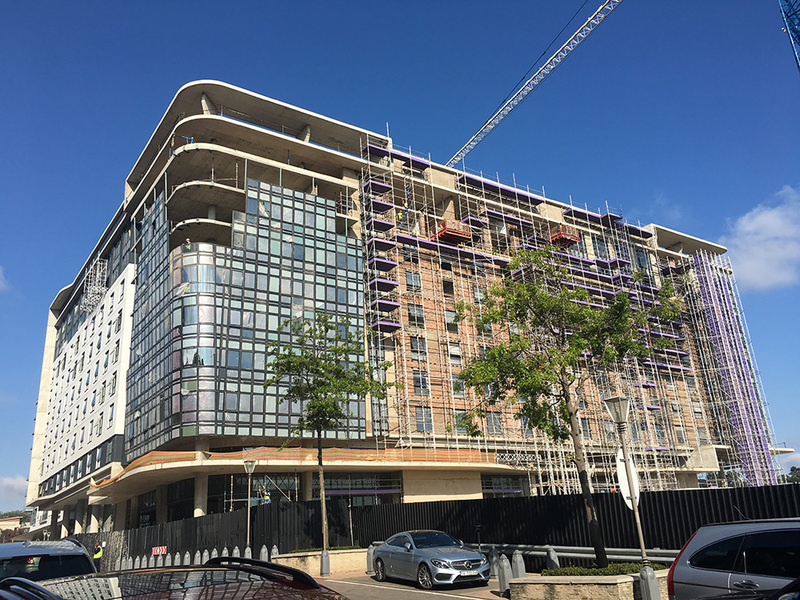 Developed by the Amdec Group, One on Whiteley is the latest residential phase of Melrose Arch, South Africa’s most exclusive mixed use precinct. 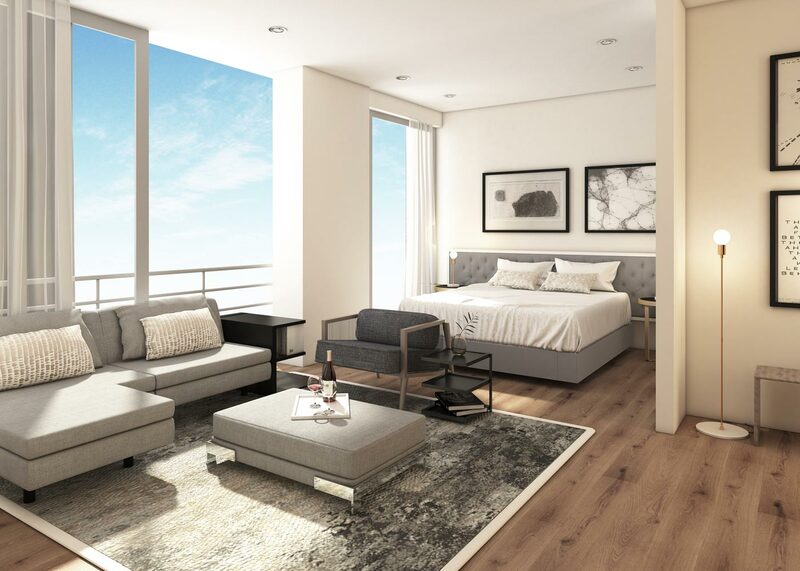 Built on new urban principles, this prestigious development will integrate seamlessly with the Melrose Arch precinct, offering purchasers a unique opportunity to live, work, play, relax, and stay in a safe, convenient, enjoyable and sustainable community-focused environment. 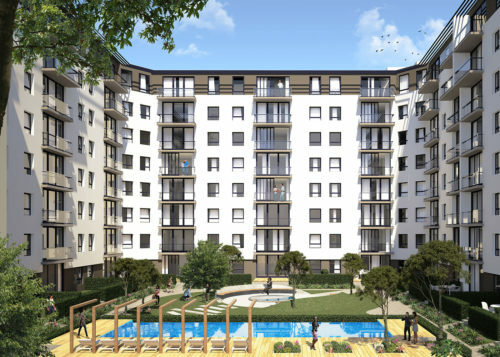 To reserve an apartment in Melrose Arch's newest residential apartment development, leave your details below.